Vodafone Spain has signed up to provide Netflix on its platform, the first such deal struck by the streaming video provider in the country. Using the Netflix app, Vodafone TV homes will be able to watch Netflix content through their set–top box. Netflix will be available through Vodafone TV when Netflix launches in Spain in October. The Netflix offering will include exclusive original series including Narcos, Marvel‘s Daredevil, Sense8, Bloodline, Grace and Frankie, Unbreakable Kimmy Schmidt and Marco Polo and critically acclaimed documentaries Virunga, Mission Blue and docuseries Chef’s Table, as well as various stand–up comedy specials. Additionally, younger viewers will find a selection of programming for kids. 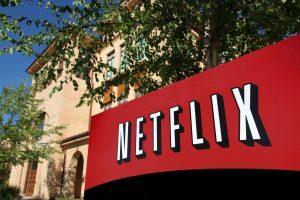 Viewers will also be able to watch Netflix’s new Original feature films, with announced titles including Beasts of No Nation, Crouching Tiger, Hidden Dragon: The Green Legend, Jadotville and TheRidiculous 6. 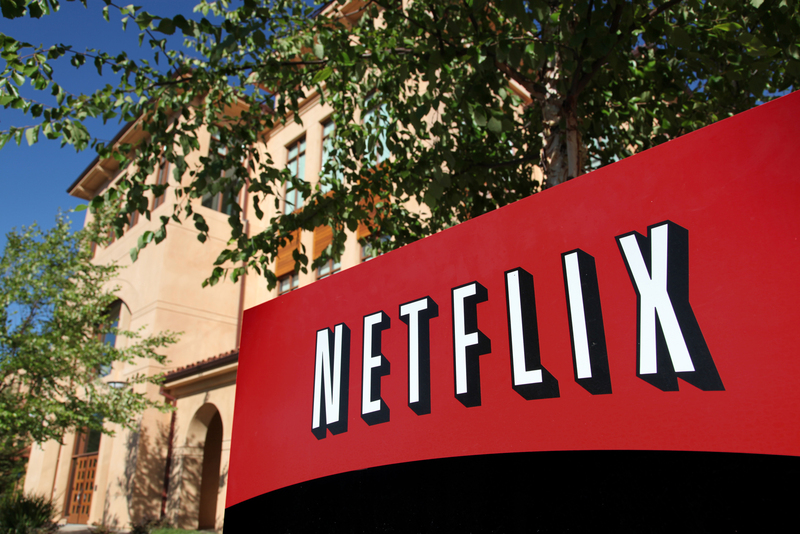 Netflix in Spain is fully localised, offering a subtitled and dubbed content. Netflix will be available on Vodafone TV through an app on the decoder. Viewers will also be able to find titles using the search engine or recommendations section of the Vodafone service. According to Netflix, Vodafone customers will be able to enjoy Netflix in high quality thanks to a collaboration between the companies on Vodafone’s ultra high–speed fixed and mobile broadband networks. Vodafone TV customers will be able to access the Netflix service without having to update their set–top–boxes. It will also be available on smartphones and tablets. The Netflix app for those devices will be available in the app stores.